Helping out at Sol's has been so much fun! It has been a good experience watching the kids interact with the horses. Each one with a different level of ability and confidence but they're always so excited and willing to learn! Why do I help? Because I'm proud of what my daughter is doing to help so many. I love working with flowers and I feel they are God's gift of beauty for us to enjoy. If a flower can make Sol's look a little more welcoming, I want to help plant and maintain the grounds. Thank you! Volunteering at Sol's makes me happy & feel good. 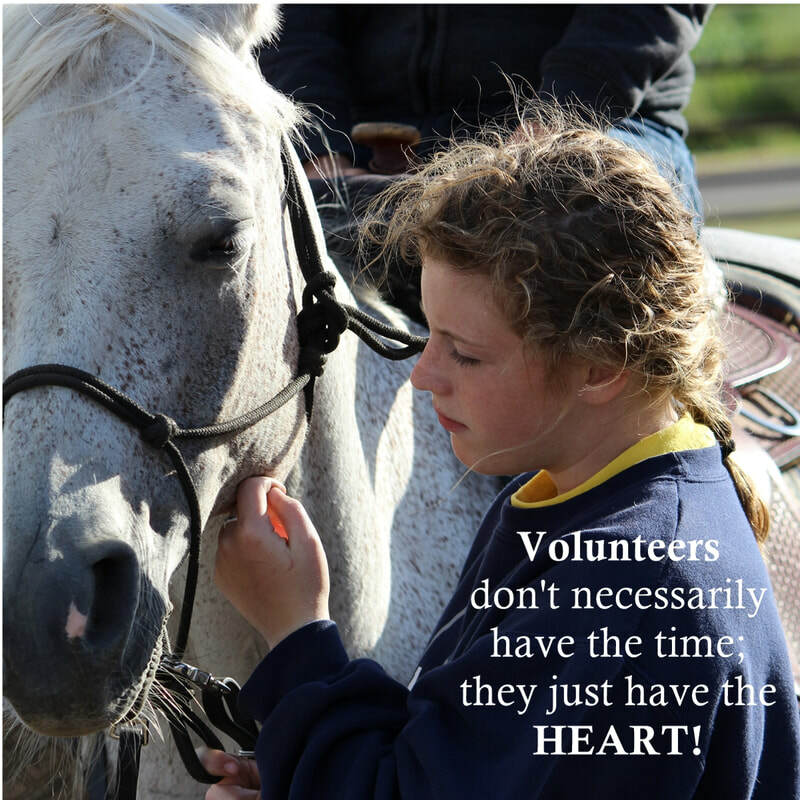 Helping others and working with the horses is the best thing ever! I am a very busy high school student, but coming to Sol's and seeing the kids is the happiest part of my week. Volunteering is the best! There's nothing better in this life than children and horses. 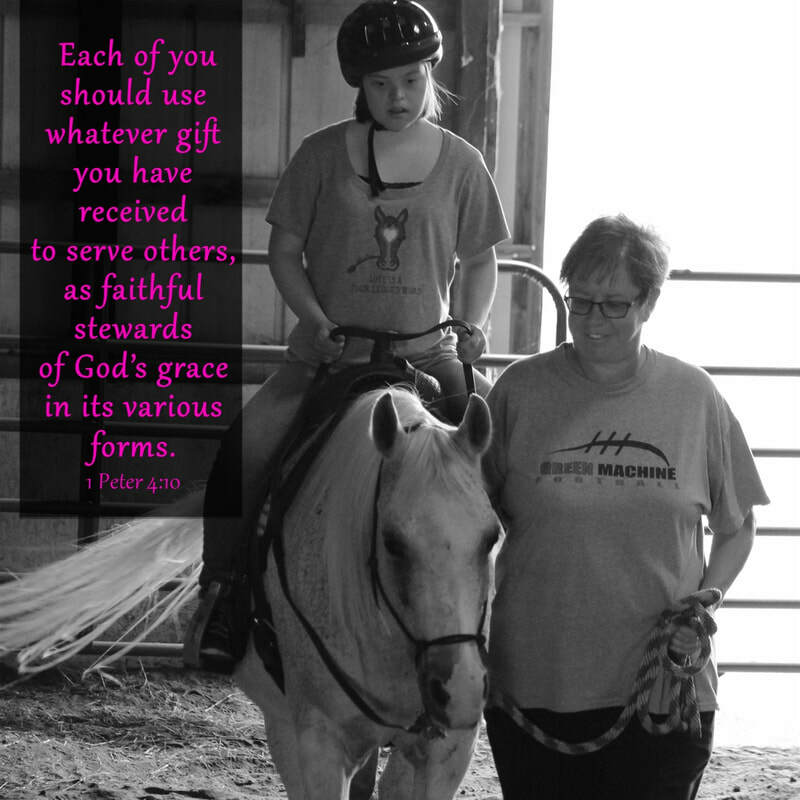 To see the big smiles on the faces of the children as they ride a horse fills my heart. I feel we're put on this earth to help others...even in a small way.